Thirty six long years since Peru last appeared at a World Cup finals and they will be psyched up to perform well. This is a fairly evenly matched game although with a big contrast of styles. 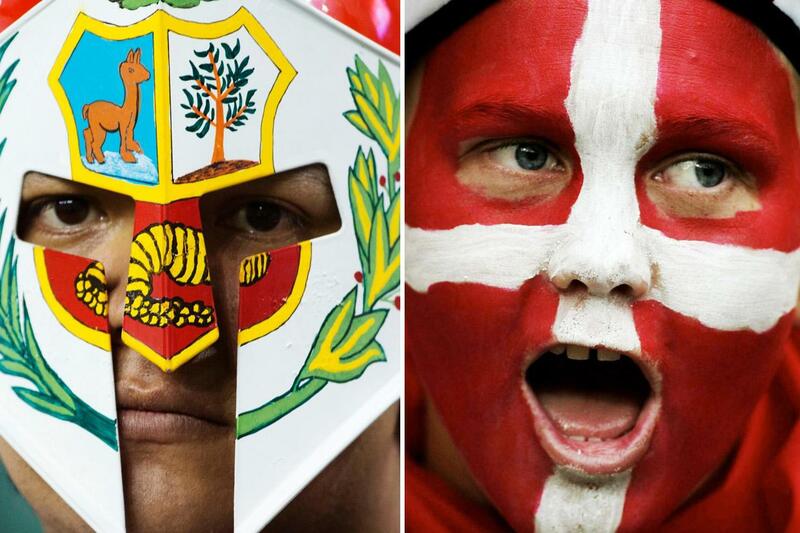 The Peruvians will be neat and busy in possession whilst the Danes will play a classic European style of quite direct, quite physical football. Both teams will be looking to their star men to make a difference, for Peru the controversial Paolo Guerro will be the focus of attention and for Denmark they will be looking towards their clever, inventive playmaker Christian Eriksen to be their talisman. I expect the Danes to dominate the match due to their physicality but not enough to carve out a win.